Let your fingers do the spacewalking? Long distance by elliptical season? 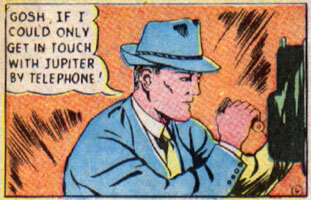 Sorry wrong number, this is Uranus….